HMD Global has wasted little time in cultivating its Nokia brand portfolio, which is constituted by the Nokia 3, 5, 6, 7, and 8 – and now the companys newest budget wonder, the Nokia 2, has made landfall in South Africa. The Nokia 2 is the company’s entry-level Android device, which sits above its recently revived 3310 feature phone. 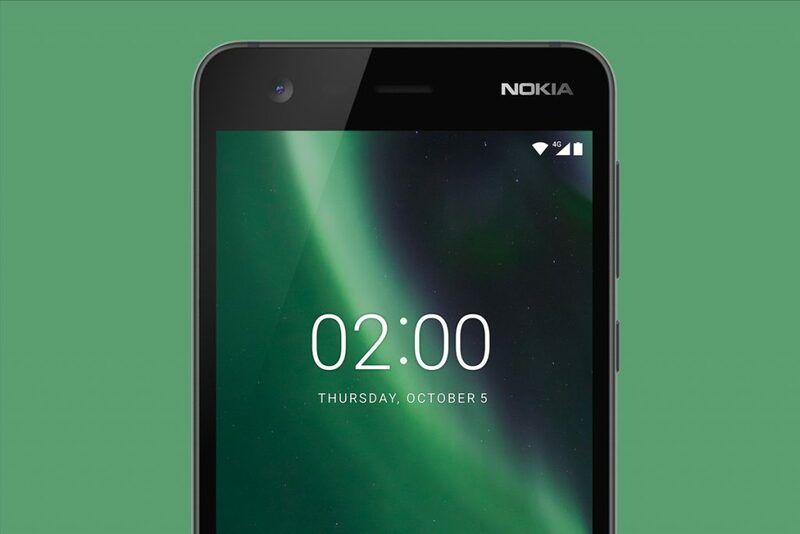 The Nokia 2 ships with a Snapdragon 212 SoC, 1GB of RAM, 8GB of expandable storage, and a 720p display. Further, there’s a 5-megapixel selfie camera and an 8-megapixel primary snapper, while the handset arrives with Android 7.0 Nougat. The smartphone will ship in three colour options – namely, Copper Black, Pewter Black, and Pewter White. The Nokia 2 is now available as of today – the 13th of November – and will retail from R1,699 ZAR. What are your thoughts? Would you be prepared to pick up the Nokia 2? Be sure to let us know your opinion in the comments below!